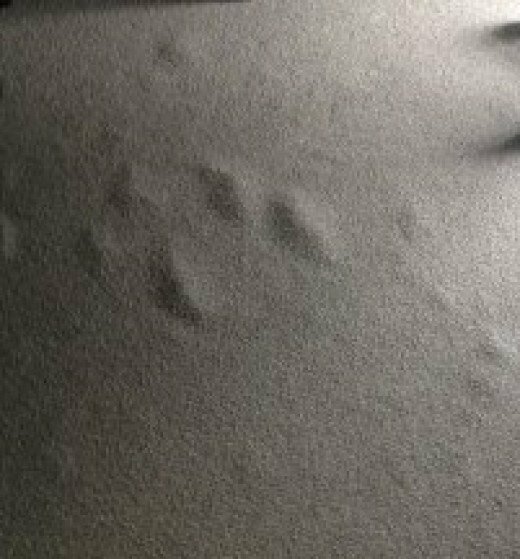 After long periods of usage wrinkles and bubbles can appear in your carpet giving it a ragged look like a big dent in the bumper of your car...Ugh...Wrinkles can occur after a cleaning sometimes if the flooring is already loose. 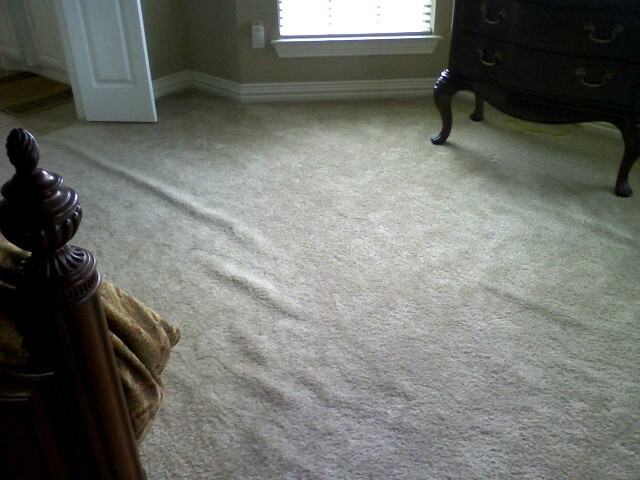 It is impossible for a cleaner to know in advance if your carpet will experience this. Don't panic it happens and can be fixed. Wrinkles happen to already loose carpet in the home. The passage of time and poor installation can be the cause of it. Often the carpet has wrinkles, maybe not, but the good news is it will go back to its pre-cleaning condition. Humidity often plays a part so keeping your home cool before cleaning it vital. We would like to stress that this is no fault of the cleaner (ahem...) but it does happen from time to time. The common reaction is to blame who cleaned your carpet (hey we probably would too) but almost 100% of the time it's an issue with the carpet installation. We experience that higher quality equipment tend to aggravate the situation even worse. So what or who do we blame then? Old crystallized adhesive or moisture in the slab, or not enough adhesive to begin with is the usual culprit. Hot water extraction, along with vacuuming, increases the chance of this problem. But hot water and vacuuming is what all carpet cleaners in Tyler Tx. strive for isn't it? Good news though, your carpet will most likely lay down in in a few days , if not we will fix it. The dry carpet cleaning method, bonnet cleaning, and encapsulation are all alternative methods to hot water extraction.